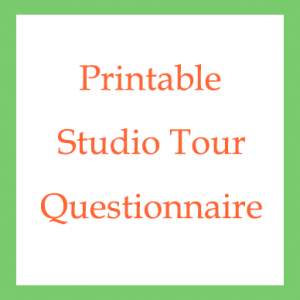 Thank you for taking our 2018 Studio Tour Questionnaire! 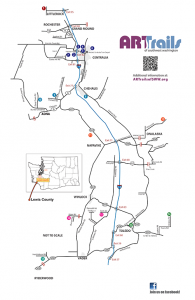 Your participation helps ARTrails of Southwest Washington to collect data for planning and funding opportunities. 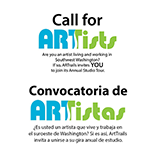 Entries prior to October 17, 2018 will be entered into a drawing for the art featured on the drawing page of the studio guide. 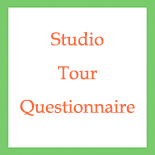 As you take the tour, you will be able to update your answers to the questionnaire. 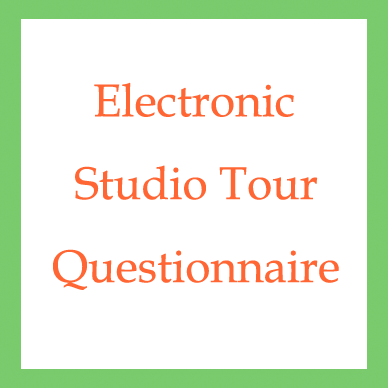 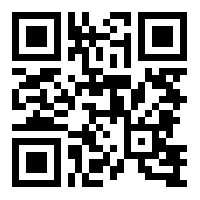 In order to edit this form as you take the tour, save the link provided to you after you submit the questionnaire.